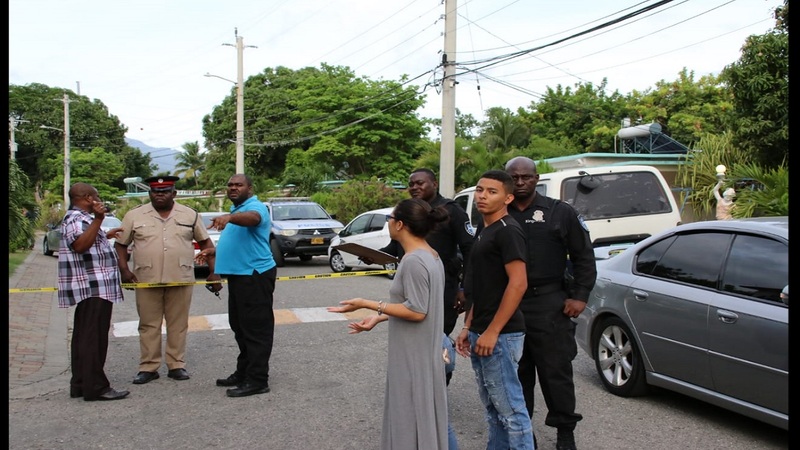 Police personnel and onlookers outside Mayfair Hotel in St Andrew on Sunday afternoon after businessman Brandon Murray was shot and killed outside the complex. 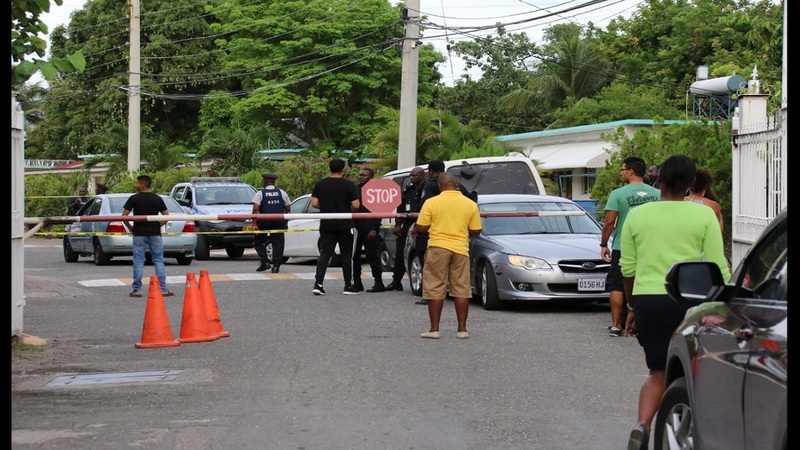 The police say they are following several leads into the murder of businessman and football administrator, Brandon Murray on Sunday afternoon. One of the leads suggests that the 47-year-old businessman may have fallen victim to a contract killing. 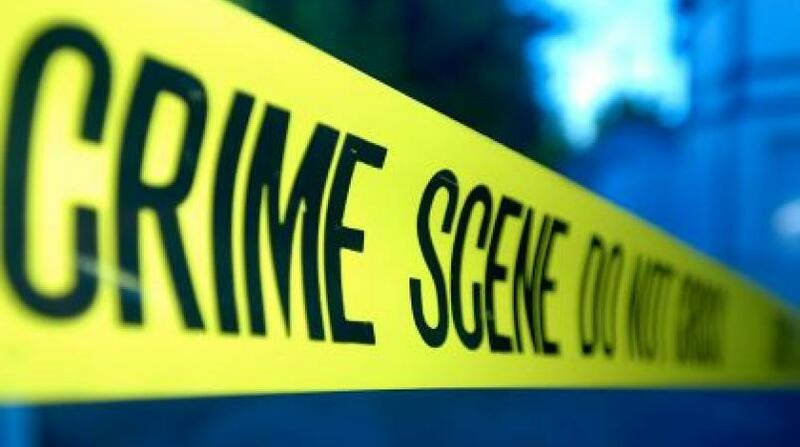 Murray was shot dead close to the Mayfair Hotel in St Andrew. “We are following several leads into the case. 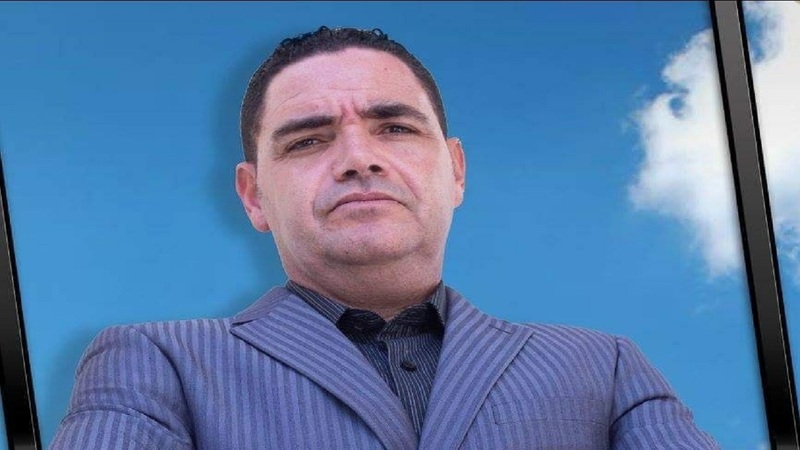 One of them is that it may have been a contract killing, as he was not robbed at the time of the attack,” a detective close to the case told Loop News. Police said since the incident, they have received information that suggests Murray received a telephone call and went outside the hotel complex where he was staying to talk on his phone, and was attacked at that point. Cops said men travelling in a white Probox car drove up outside the complex and opened fire, hitting Murray several times. The men then sped away from the scene. The police were called to the location and Murray was found suffering from gunshot wounds. Many Jamaicans have since reacted in shock to the news of the killing of the man who was integrally involved in the development of a critical aspect of the country’s football programme – the development of better quality fields at a number of locations.